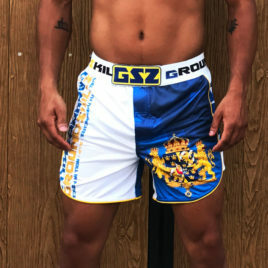 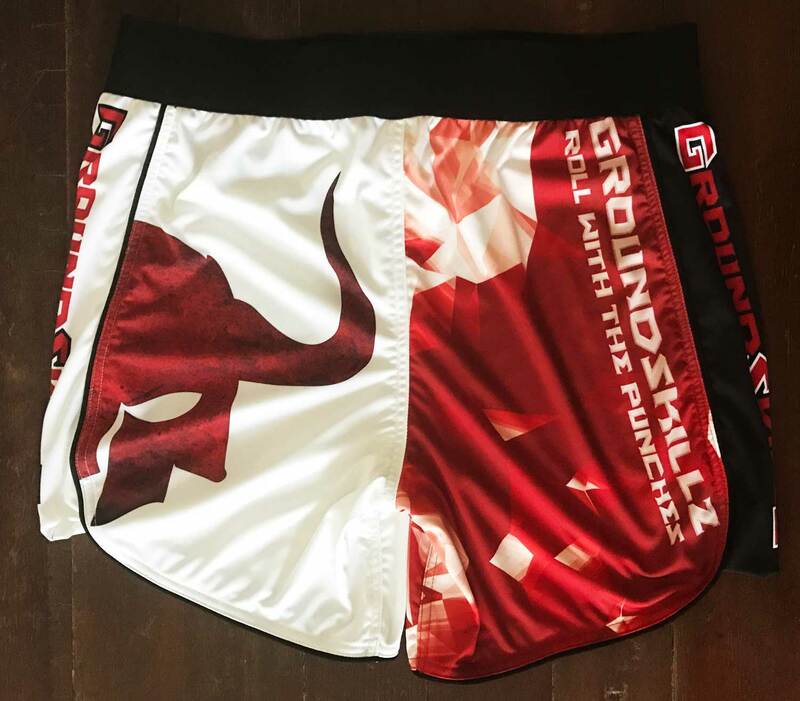 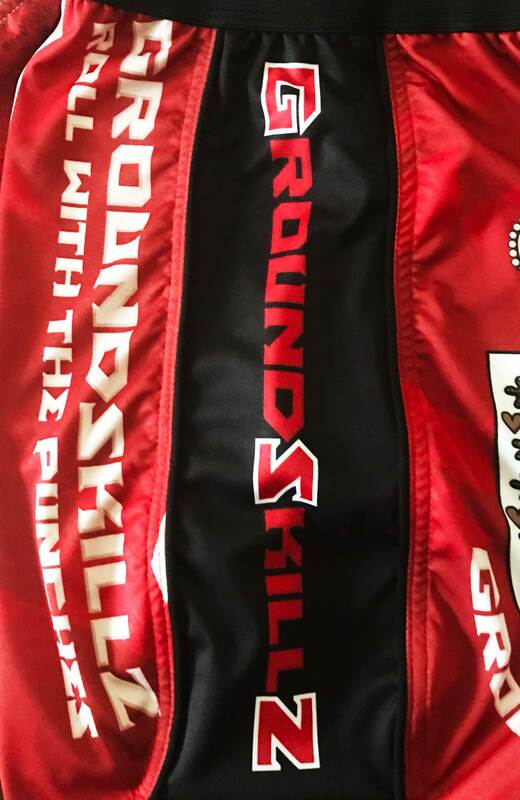 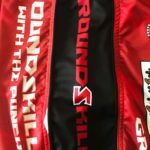 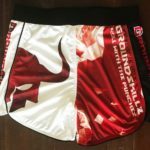 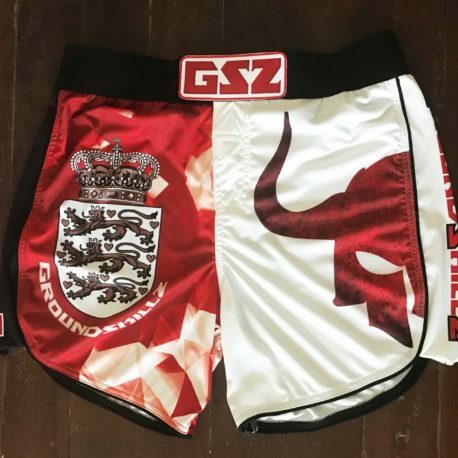 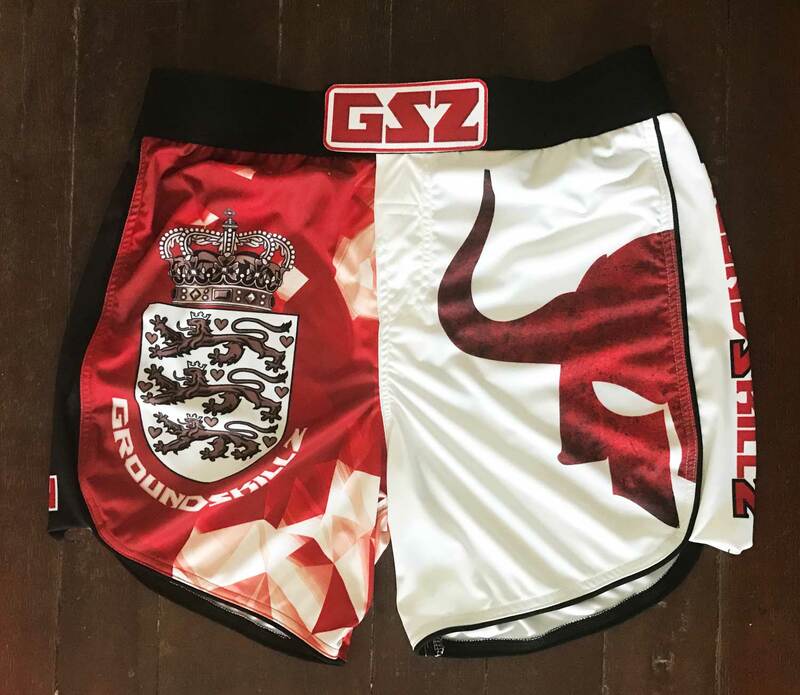 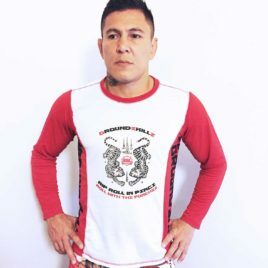 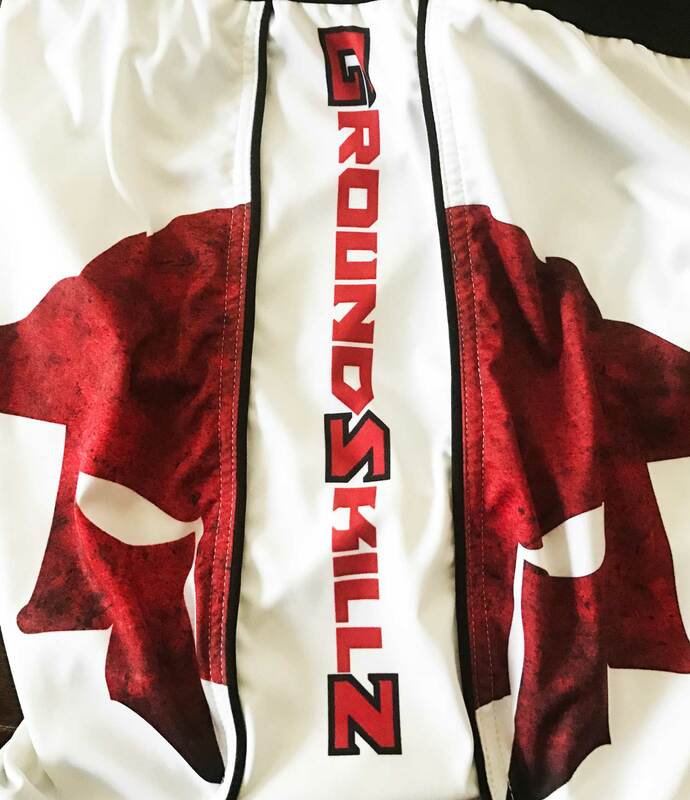 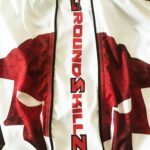 Swedish design Mix between Muay Thai and MMA shorts, the waist is that of compression shorts and the materials are all with a spandex mix so a bit stretchy if should need to do split kicks or gogoplata. 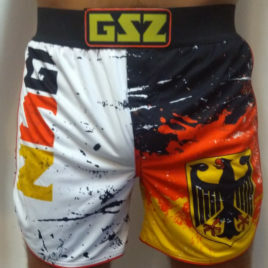 Designed by Ole Baguio Laursen. 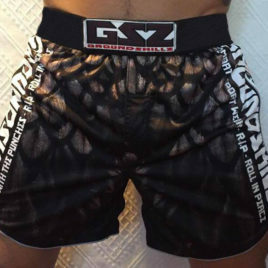 We have sizes : S, M, L, XL, XXL Waist size: S 25" M 28" L 31" XL 34" XXL 37"